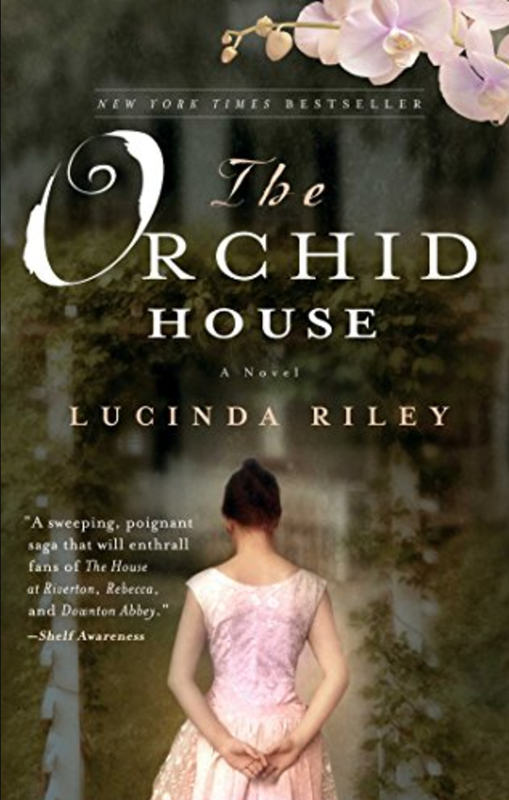 Lucinda Riley’s New York Times 2012 best seller, The Orchid House, spans seven decades and two continents, and addresses the lives of three generations of landowners and their employees and their descendants in Norfolk, England. The three generations of the Crawford family, owners of Wharton Park, are on the verge of losing the estate throughout the novel, but saving Wharton Park remains at the center of all the twisted tales and secrets revealed when Julia Forrester, the granddaughter of a gardener at the estate discovers a diary at a sale by Harry Crawford, the grandson of the owner when her grandfather worked there. The two discover the diary in the old hot house and assume that it must be Julia’s grandfather’s. Rather than opening the diary to read it herself, Julia brings it to her grandmother, Elsie, assuming she would like to keep it. But Elsie knows the diary wasn’t her husband’s. And she knew it was time to share a secret that involves both the Crawford and Forrester families. While the story is beautifully told, I felt the author tricked the reader rather than simply revealing details about the secret in layers so the reader could willingly suspend disbelief. The central premise, that a half-Thai, half-British child, described as the spitting image of her Thai mother, would be accepted as the natural child of a British couple, spoiled the story for me. The happily-ever-after ending also resolved both the personal and financial tension of the tale too neatly, too quickly. I was surprised to find the book was categorized as historical or literary fiction rather than romance. 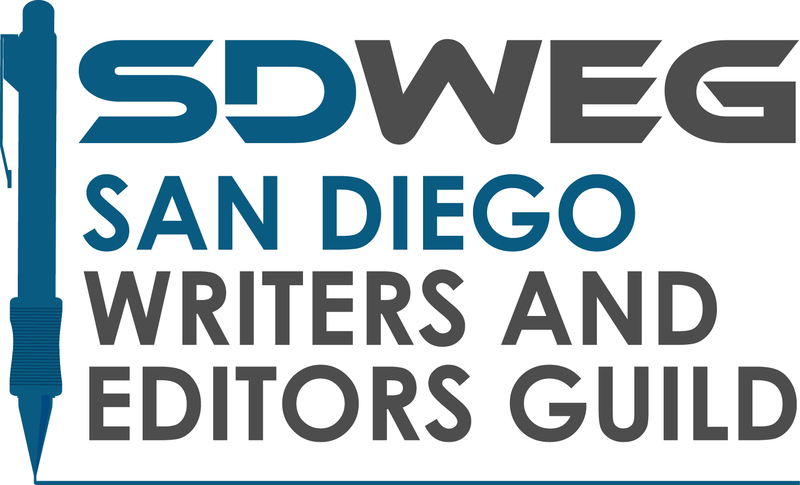 The full story line more closely matches a classical romance than literary fiction. 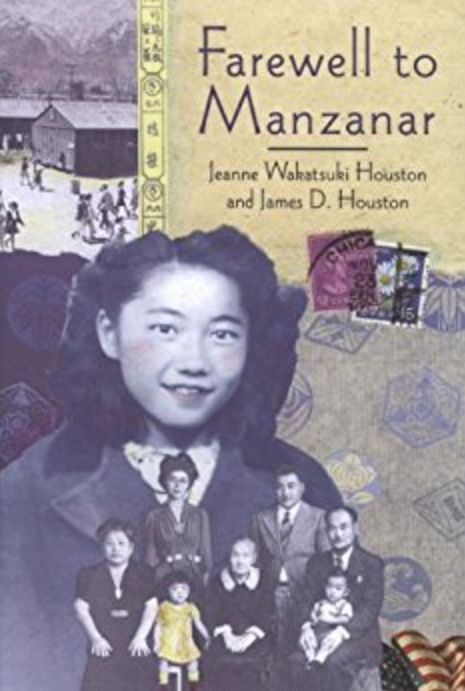 Jeanne Wakatsuki Houston revisits the three years she and her family spent in Manzanar, one of ten internment camps run by the US War Department for relocated persons of Japanese ancestry during World War II. Her father had been taken away earlier, arrested for presumably supplying fuel to Japanese submarines from his fishing boat off the coast of Southern California two weeks after the bombing of ships at Pearl Harbor. She survives. Her parents and older siblings, less so. The Japanese-American way of life did not. Houston supposes the traditions would have died anyway, but internment accelerated it. Houston tells of how camp life for a child was part adventure, unlike the burden it posed to the adults. 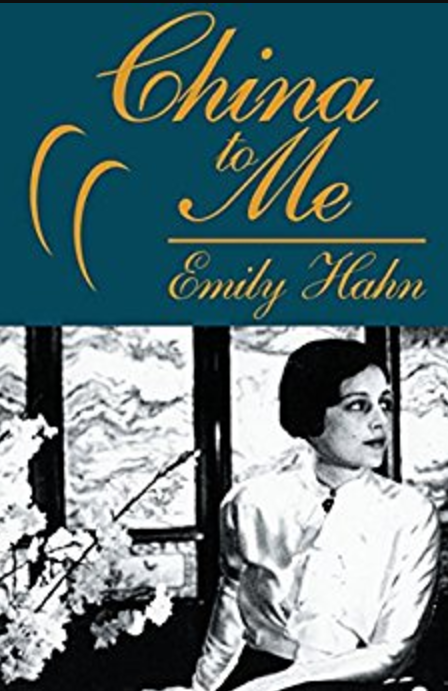 She also tells of how camp life began the disintegration of Japanese family life as extended families were separated from one another, and even when they could remain together, there was insufficient space for family events, such as eating a meal together, to happen. Yet in spite of this, families did what they could to make the overcrowded and insufficiently insulated homes as much like homes as possible. Setting rocks among raked sand in gardens outside the entrance to bring a bit of beauty, a bit of familiarity in the midst of a hostile environment. Houston told her story in 1973, more than forty years ago. But the lessons of the story are important today as well. Fear of those who look different, whose traditions are different, whose language is different, can lead to intolerable policy decisions, as was the case during World War II. We must learn from the mistakes of the past so that we do not repeat them.